The RBS 70 is a strategically valuable air defense system because of its portability and its technical capabilities. As a MANPAD system, the RBS 70 is highly mobile, making it useful in a variety of terrains. Due to the way that the laser guidance system operates, the RBS 70 is extremely difficult to jam. The system can be operated in day and night conditions, and with the Bolide missile it can be used to intercept a range of targets. The system can be linked as part of an anti-aircraft battery, compensating for its one missile load, and as a part of the battery, its capabilities are enhanced by the use of a surveillance radar. 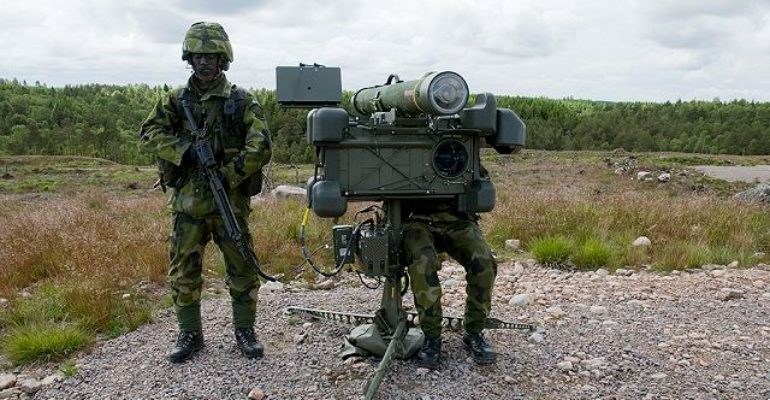 The RBS 70 NG’s common sight module also can be integrated with multiple platforms, from MANPADS to combat vehicles.